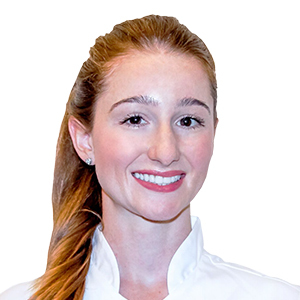 Theodora Little is a Dental Hygienist and Dental Therapist qualified from Kings College London in 2013 and has worked as a Dental professional in UK and Switzerland. Theodora’s focus and passion is prevention. She is also an iTOP (individually trained oral prevention) instructor. Finalist in the DHT Awards ‘Under 30s Dental Therapist’ in 2015.Finalist in the FMC awards ‘Best leader in prevention’ 2017 – both awarded in Europe. Have you been BOB’ed? is co-sponsored by Tribune Group GmbH. Tribune Group GmbH is a recognized ADA CERP and AGD PACE provider.